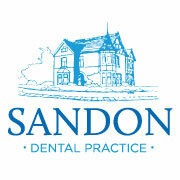 Everyone at our practice recognises how vital your teeth are to you. It's because we understand this that we constantly strive to apply the very best standards in all that we do. Our commitment to quality has been recognised by external organisations. Denplan Excel identifies practices committed to clinical excellence. 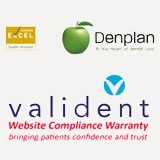 This dental website is fully compliant with the UK Statutory Instruments covering Electronic Communications, Commerce and Privacy Laws, the Data Protection Act 1998 as well as the General Dental Council (GDC) Standards for Dental Professionals and Principles of Patient Confidentiality. For further details please go to the Valident website.